Christmas has come early at our house!! Today we’ve launched our new Festive Menu, celebrating all the goodness of our winter larder and full of delicious dishes to warm you through! 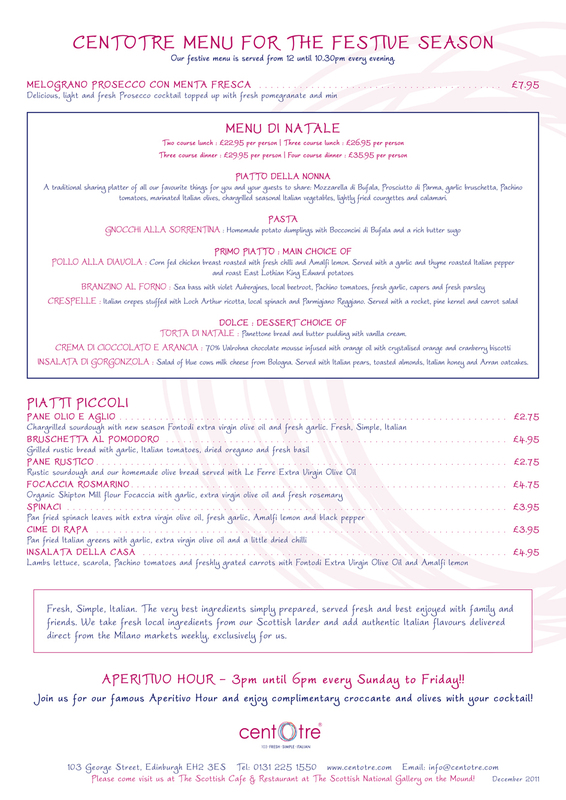 We’ve got something for everyone, including: our favourite Piatto Della Nonna – our festive sharing platter full of Italian flavour and amore from Milano and our dedicated vegetarian and gluten free menu so that everyone can enjoy an authentic taste of Italy this Christmas. An early Buon Natale from all the team at Centotre, we look forward to seeing you soon! 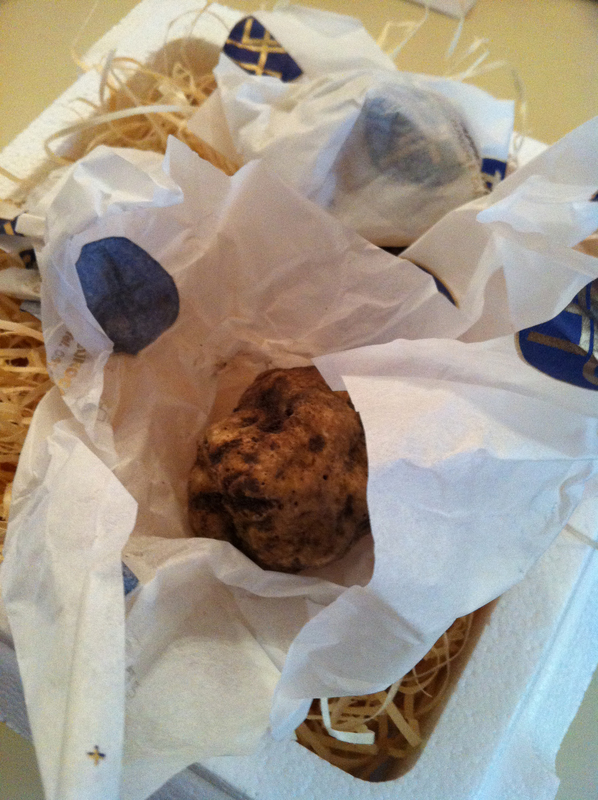 From Piemonte. Very very very very special. 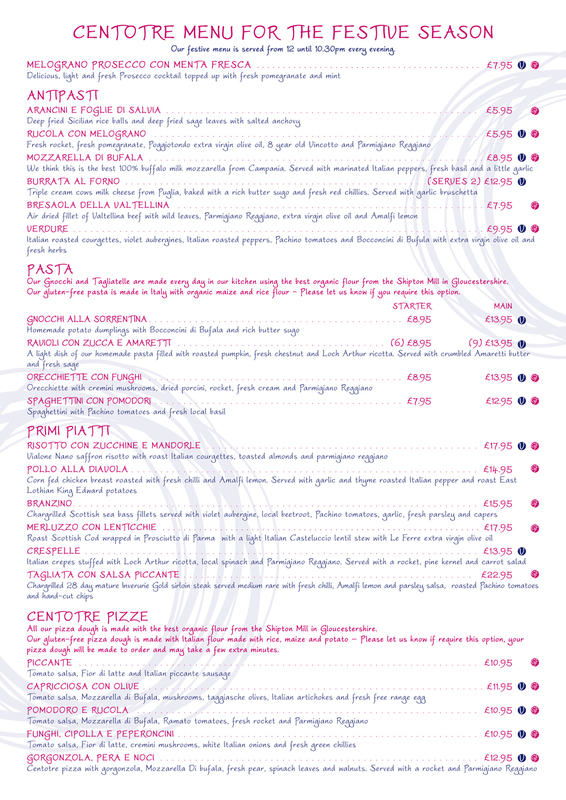 Served with our homemade organic Shipton Mill taglierini! Very dear friends of ours, Colin and Kolquin live in India. Colin is in his 70’s and Kolquin in his 80’s. 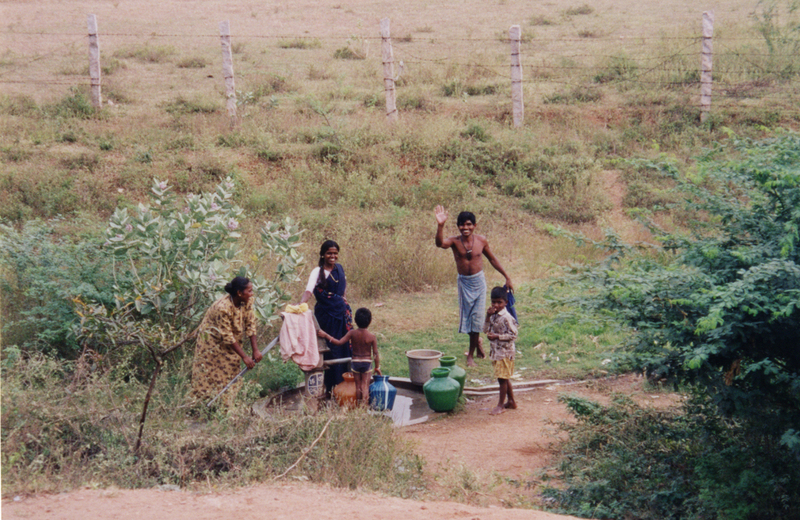 About 15 years ago they retired and chose the region of Kerala as their home. They bought a few acres of land and adopted the locals as their own. Para, Johnson and many others. 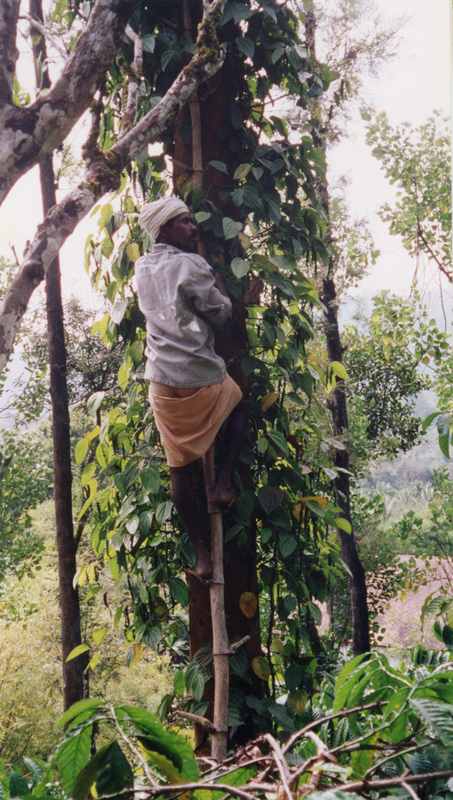 They decided to start growing pepper as Kerala is the most famous growing area in the world for this incredible spice. Victor and I were able to visit them in 2001. We found a community of three generations living in the most stunning countryside you could ever imagine. Grandparents, parents and children are working in this plantation. Thanks to the success of the pepper and all the support from Colin and Kolquin these families have running water, all the modern conveniences we enjoy, their children go to school and are clothed and fed. All of these basic needs that we take for granted didn’t exist for these families before the plantation was established. 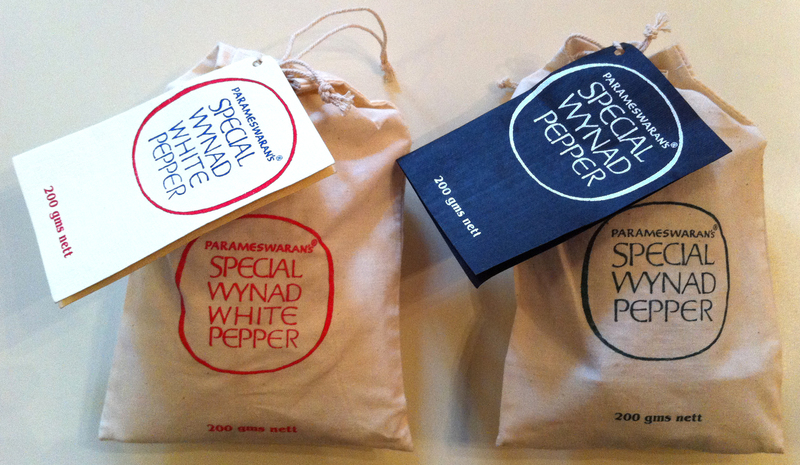 We have bought the pepper for many years but we’re really sorry to say we hadn’t ordered any for over two years. We now have this back in stock. White for The Scottish Cafe an black for Centotre. What makes this pepper so special is that it’s hand picked and it’s organic. 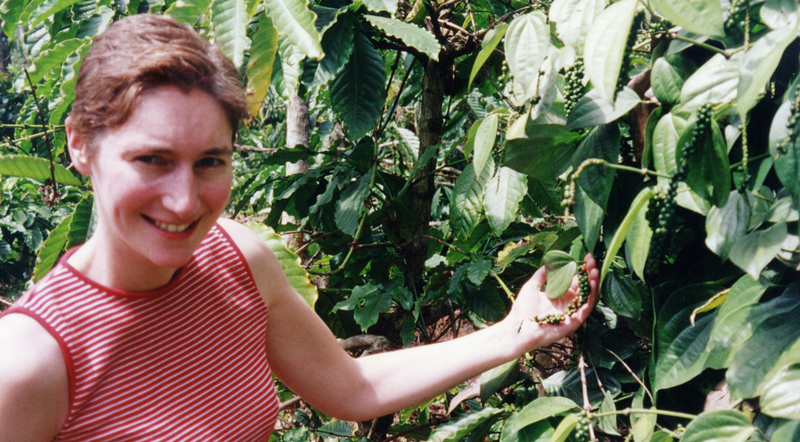 Unlike commercial pepper that you buy each string of berries is picked from the pepper vines only when they are ripe. This makes the picking three to four times more labour intensive that commercial peppers. Once picked they are left in the sun to dry for a few days then they are pasteurised to prevent salmonella. 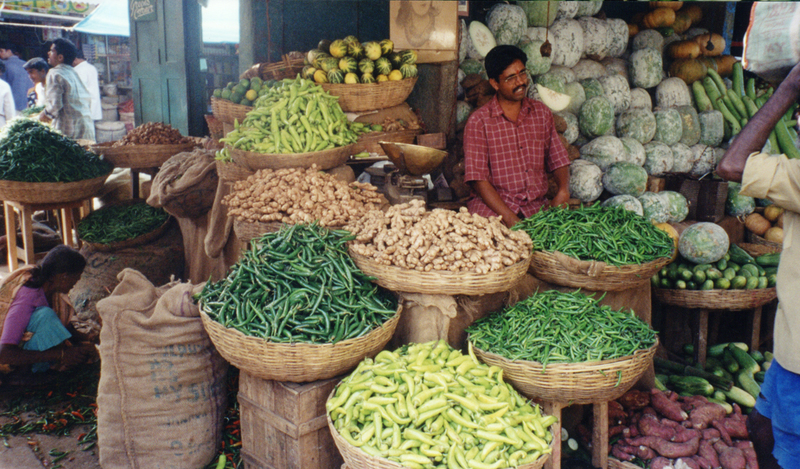 Cases of salmonella is very high in pepper due to the elephant and cow dung that is used as fertiliser. White pepper is black pepper with the skin removed which is also done by hand by Wynad. We buy direct therefore ensuing that all the money goes back to the plantation to support the families. 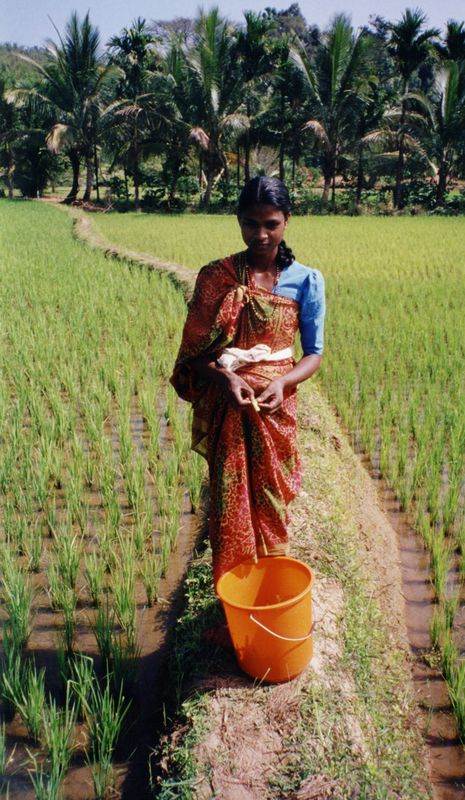 While fair trade ensures a fair price, the growers don’t get the best price and sometimes there can be three or four tiers of middle men inflating the price to the end users but not ensuring the best price for the growers. 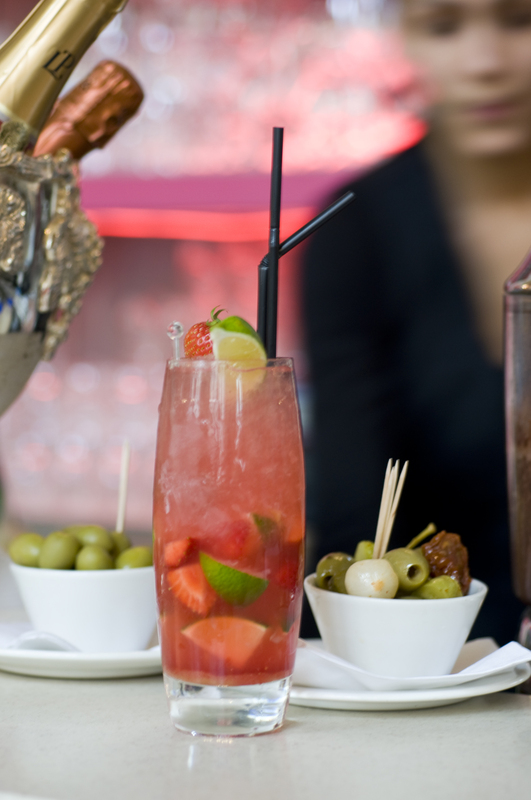 What better way to spend your afternoon than by joining us for our Aperitivo Hour! Sunday right through until Friday. 3pm until 6pm. 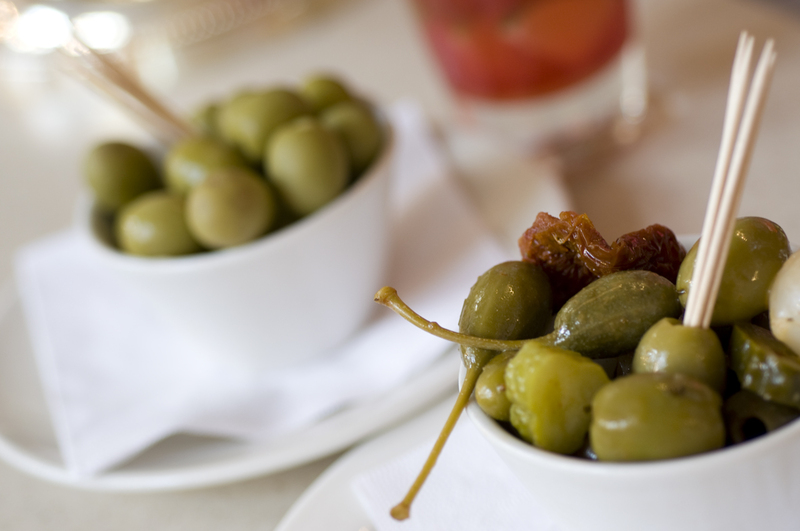 Enjoy complimentary croccante and olives with your cocktails at Centotre! Choose from our long list of delicious cocktails or, for a special treat, try our “Cocktail of the Festival” Zaira’s own Strawberry Caipirinha – Finlandia Vodka, fresh strawberries, a little brown sugar, gomme syrup and fresh lime muddled on ice – Yum! This weekend 24th-26th June, Edinburgh hosts the UK’s National Armed Forces celebrations. To show our support for our brave men and women we’d like to offer 50% off for members of the Armed Forces, ex-service men/women and their families when dining at Centotre this weekend. Come in in your uniform or bring your ID on Saturday 25th or Sunday 26th and enjoy a family meal with us! Armed Forces Day marks an opportunity to do two things. Firstly, to raise public awareness of the contribution made to our country by those who serve and have served in Her Majesty’s Armed Forces, Secondly, it gives the nation an opportunity to Show Your Support for the men and women who make up the Armed Forces community: from currently serving troops to Service families and from veterans to cadets. 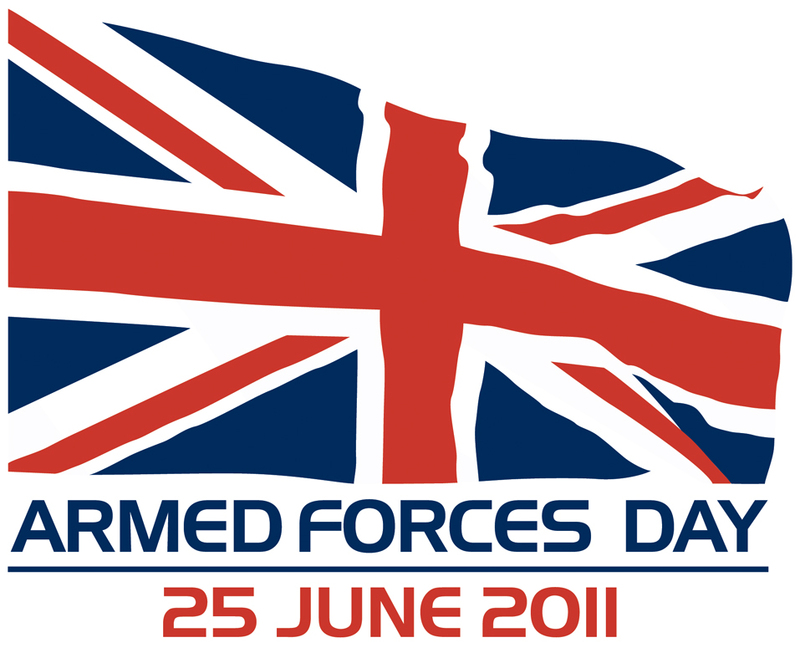 On Armed Forces Day itself – Saturday the 25th June – a parade of up to 1500 serving personnel, veterans and cadets will march down the Royal Mile from the Castle Esplanade to Holyrood Park. The parade will end with a short ceremony of thanks “a Drumhead Ceremony” and this will be followed by a packed afternoon of events and entertainment for all the family, including flypasts by military aircraft, Highland dancing, music and a Veterans’ Village. Watermelon Martini – June Cocktail!! It’s back!! 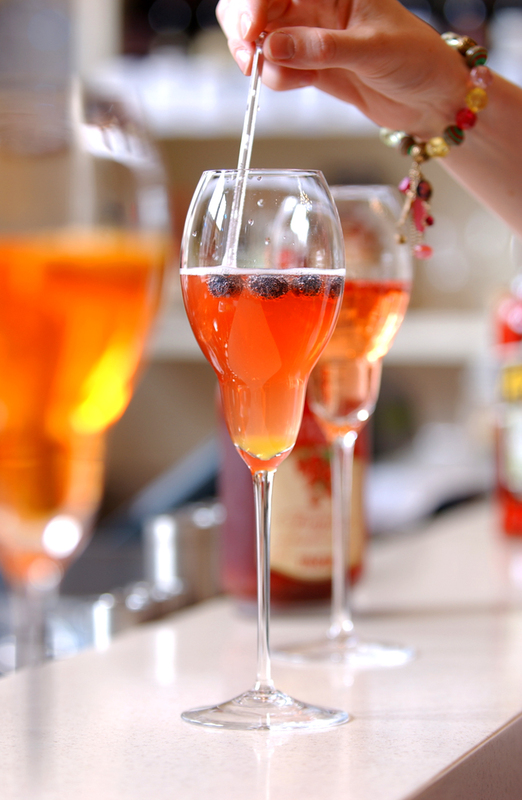 Juicy, delicious and perfect for a drink in the sun or an evening treat with friends! 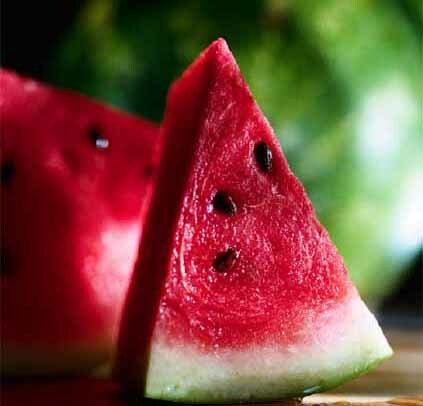 We get our fresh watermelon delivered direct from Milano, full of the flavours of Italian summer sunshine. We mix it with your choice of either Finlandia Vodka or Tanqueray Gin and add a splash of Martini Dry! And, join us from 3pm until 6pm every Sunday to Friday for our famous Aperitivo Hour and enjoy free chips and olives with your cocktail! Our mozzarella from Mondragone just outside of Naples arrives fresh every week. Sometimes twice a week! The texture is perfect. The taste is perfect. 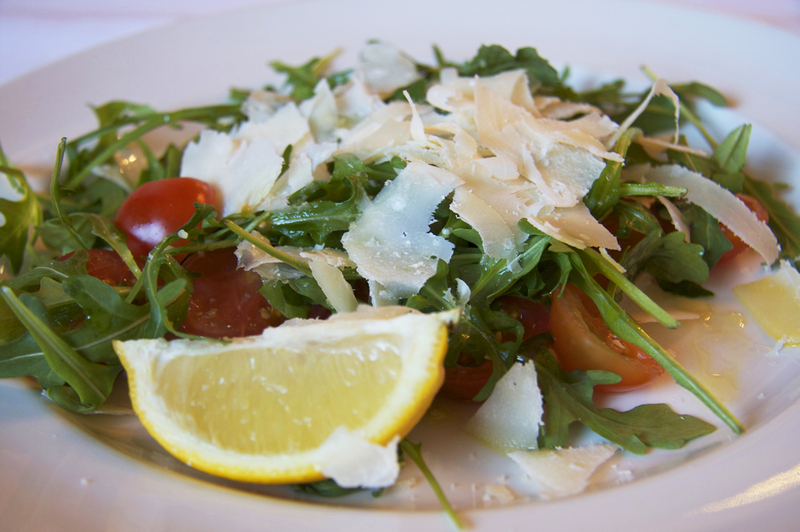 A perfect light lunch or a delicious starter for dinner. Order your sweetheart cup cake from Centotre for this Valentine’s Day. The perfect gift to show your sweetheart, soul mate or special friend how much they mean to you. Receive an extra special handmade sweetheart cupcake with personalised poem, beautifully gift wrapped for just £10. Available for collection or receive with your Valentine’s Day reservation. To order your personalised sweetheart cupcake call our reservations team by calling 0131 225 1550, email reservations@centotre.com or ask one of the team! Choose your poem, let us know who to address it to and we’ll take care of the rest. Orders being taken until 6pm Sunday the 13th February. Collections can be made any time after 10.30am on Valentines Day. My dear Valentine you make every day a delight. I love you, you make my life complete. And I love you a lot. It’s drawing nearer! 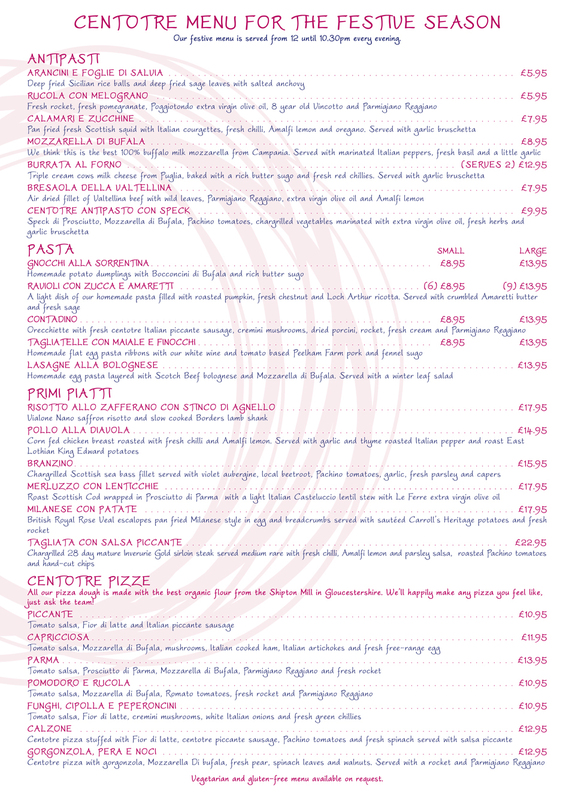 And we’ve got just the menu to help you celebrate your Christmas in style – Italian Style! Share this special time of year with friends and family with our Piatto della Nonna – A traditional platter for sharing. 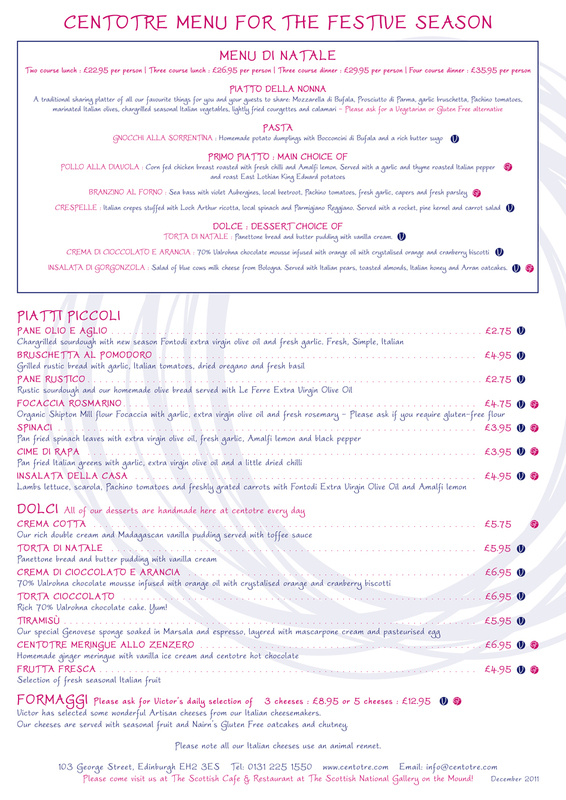 Two or Three course Lunch and Three or Four course Dinner options available. Reservations taken from 12 noon onwards. Or call our reservations team on 0131 225 1550 – between 10am and 5pm, Monday to Friday.